Check it out. 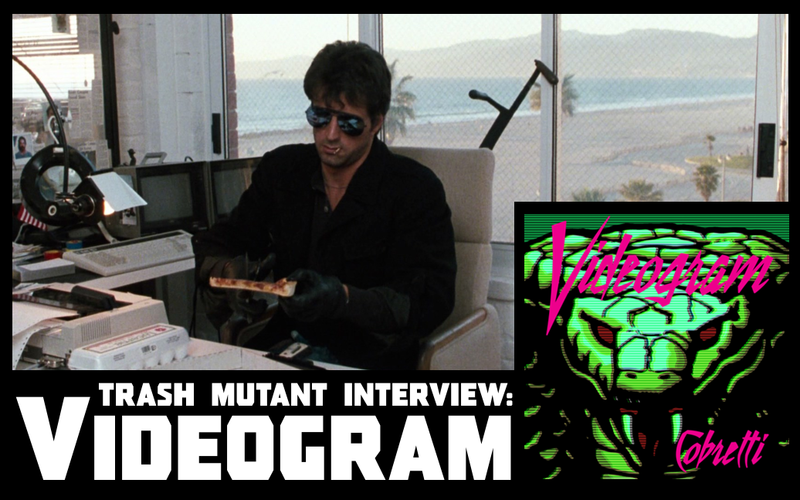 Did an interview with Trash Mutant earlier this week (what a great name!) covering all sorts of topics like the all-new Cobretti EP, my influences, punk rock past and the 1980s VHS explosion to name just a few. I enjoyed this one and think it came out great! Read it here and give them a like on Facebook here. And tell them I sent ya! The EP has received more reviews and shout-outs. Bloody Good Horror, Bucketlist Music Reviews and The Action Elite have all been giving this project some much-appreciated support. And Six Foot Plus aired Camp Blood during their recent Friday the 13th-themed show, so make sure to give it a spin here.